Matthew Sandusky is coowner and head baker for Donna Bell’s Bake Shop. Matthew’s experience working in the food industry for many years and his natural talent for baking has helped Donna Bell's flourish. 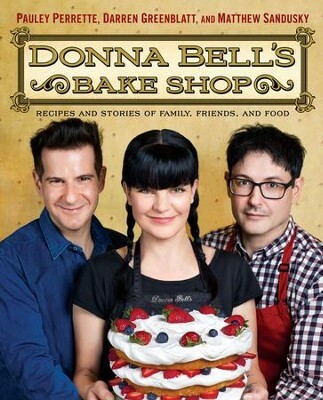 I'm the author/artist and I want to review Donna Bell's Bake Shop: Recipes and Stories of Family, Friends, and Food - eBook.